It's been awhile since you’ve heard us mention IT-ology, the nonprofit organization in Columbia working to grow the information technology workforce in our state. And that’s because, over the past several months, they have been re-tooling their focus and programs and have a new leader. 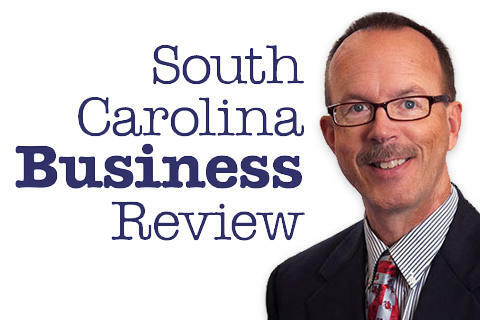 Mike Switzer interviews Tammy Mainwaring, president of IT-ology in Columbia, SC.